Our company often have web development project. 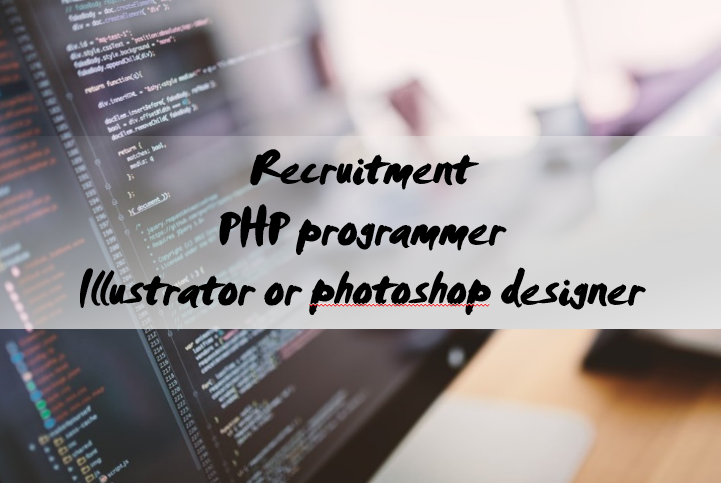 We need partner or new staff or freelance as PHP programmer and Graphic designer. Our clients are many nationality like Europian, Amerincan, Asia peoples. (4)Working time can be flexible. Contact to "na-yoo@na-yoo.com" or "095-093-8257"(jp or en) "094-349-3434(th)"
日本法人: Asia Creative Consulting Inc.